See the best of Panama City — from sea level to hilltop, canal to islands — on this full-day sightseeing tour with a knowledgeable local guide, who will regale you with all kinds of insider information about the city’s history, culture and attractions. Watch the captivating process of moving ships through the Panama Canal at the Miraflores Locks; enjoy views of the city from the top of Ancón Hill; visit a local market; see the Bridge of the Americas from the Amador Causeway; and take a walking tour through the Casco Viejo district, a UNESCO World Heritage site. This day tour is limited to 9 people, providing a small-group experience. 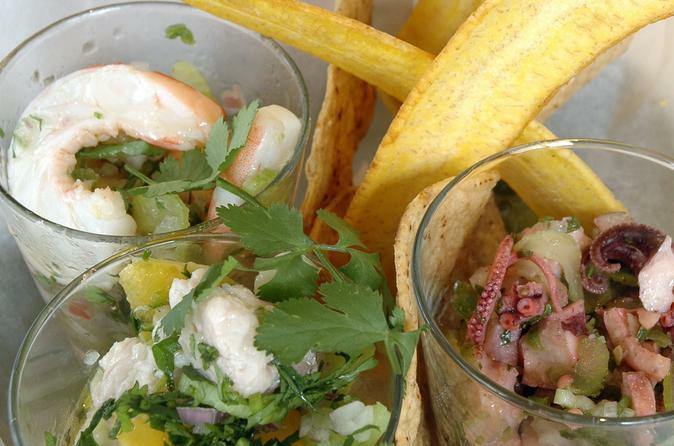 Eat and drink your way through Panama City’s historic Casco Viejo district, the UNESCO World Heritage-listed old quarter, which dates back to the 1670s and is now home to some of the city’s hippest food and drink joints. With a knowledgeable guide, visit a coffee roastery, a chocolate shop, a microbrewery, a seafood market and a rooftop cocktail bar, sampling culinary delights as you go. In addition, while you move from place to place, you’ll get a walking tour of the neighborhood and its historical landmarks. This culinary adventure is limited to 12 people, giving you a small-group experience. Join an exciting half-day eco journey along the Panama Canal and experience some of Panama's secret sights and sounds. You'll hop aboard a high-speed motorboat and marvel at the breathtaking flora and fauna surrounding Gatun Lake. 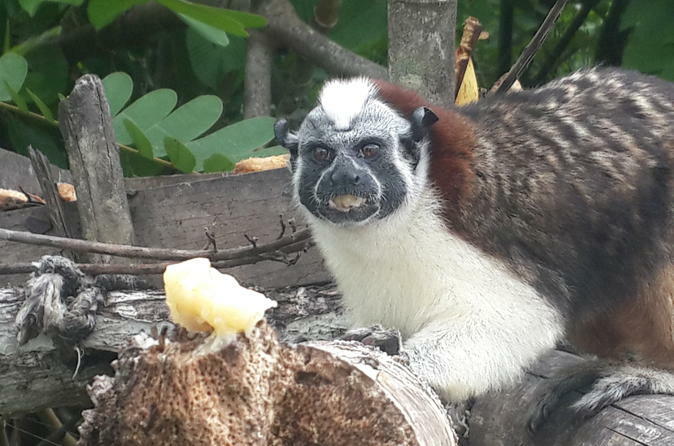 Enjoy stops at Monkey Island and Sounds of Silence Island! Enjoy a day away from the hustle and bustle of Panama City and experience the jungle. 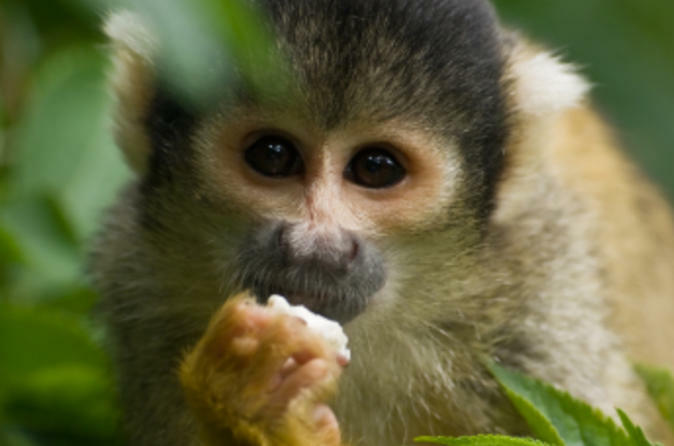 Visit Soberania National Park and Monkey Island before stopping at an authentic Indian village to spend some time with the locals. This is a unique glimpse into the real Panama and only a day trip away from Panama City! Get to know the Miraflores's Panama Canal Locks, the Panama Old Town and the Causeway of Amador on this 5-hour tour. 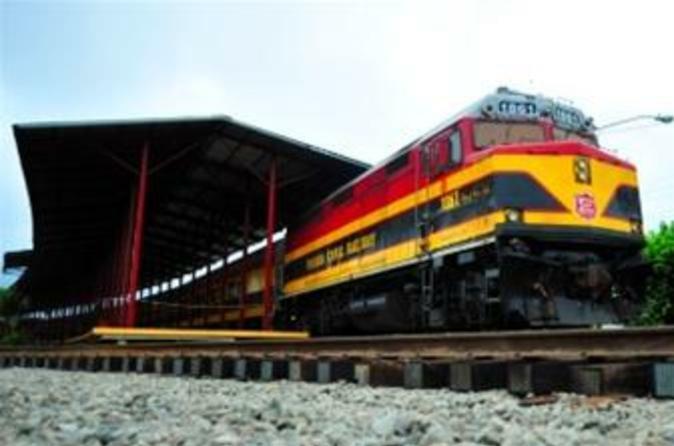 Combine two of Panama's most famous cultural attractions on a full-day rail and coach tour from Panama City. First, travel by train to the UNESCO-declared city of Portobelo and learn about its people, culture and history. 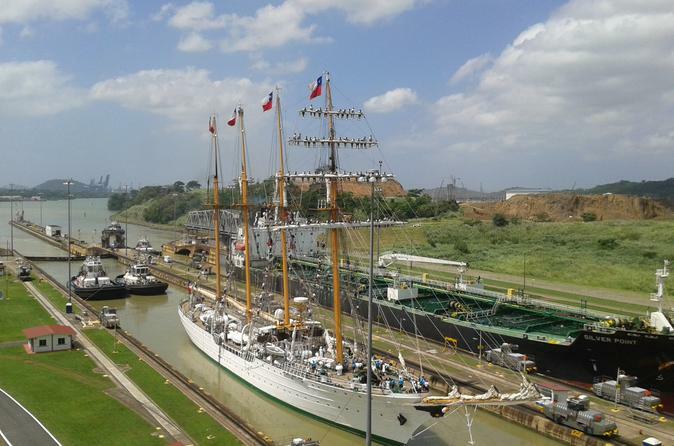 Then, travel to the Gatun Locks at the Panama Canal before heading back to your Panama City hotel. A full day of culture and history awaits! This is a one life experience tour, if you are in Panamá you definitely have to visit San Blas. There is approximately 365 islands and cays in San Blas, only 49 islands are inhabited. San Blas is part of the Comarca Guna Yala along the Caribbean coast of Panamá and is home of the Guna Indians. San Blas is a haven for ecotourists because of its near pollution-free environment, there is a lot of activities to do in the islands. 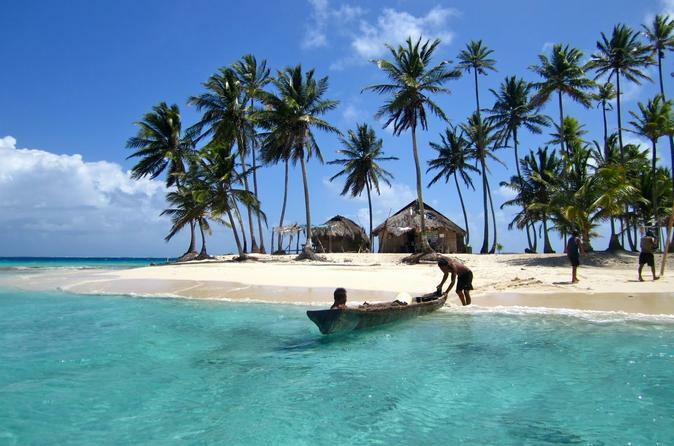 You will fall in love with the beauty of San Blas Islands. This is a 12 hours tour, but if you want to stay several days let us now and we will give you the options. A tropical paradise you definitely have to visit. Enjoy a day away from the city in this beautiful island. Isla Grande is located in Colón Province, Panamá, at the Caribbean coast. 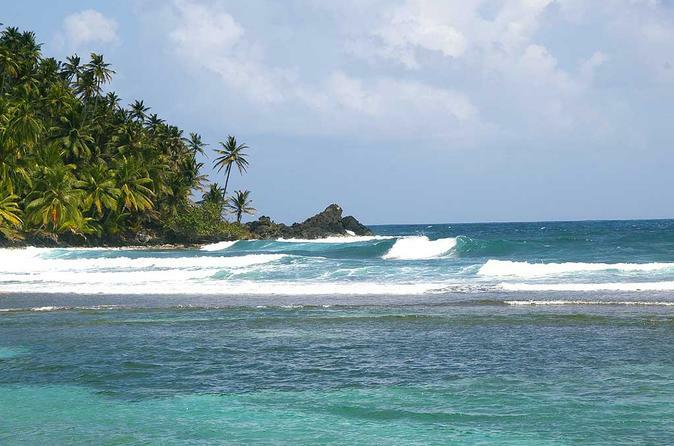 Depending on the month of the year the island provides an excellent surfing environment. This is a 9 hours tour. 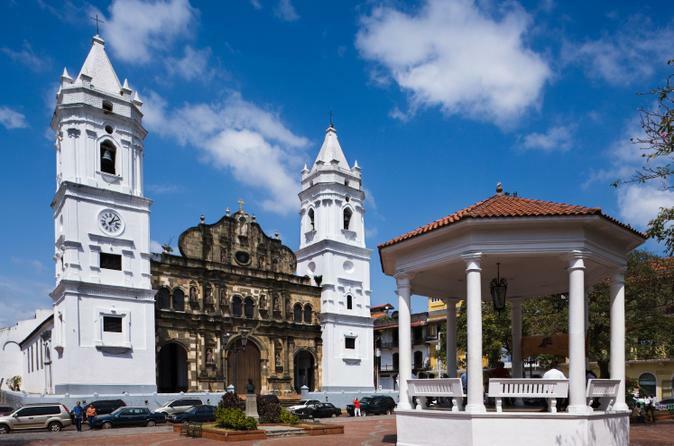 You will experience a great cultural excursion going through the interesting museums in the city of Panama. Panama is a country rich in treasures coming from the incredible triumphs of engineering to the old gold which was transported through the city on its way to Spain. 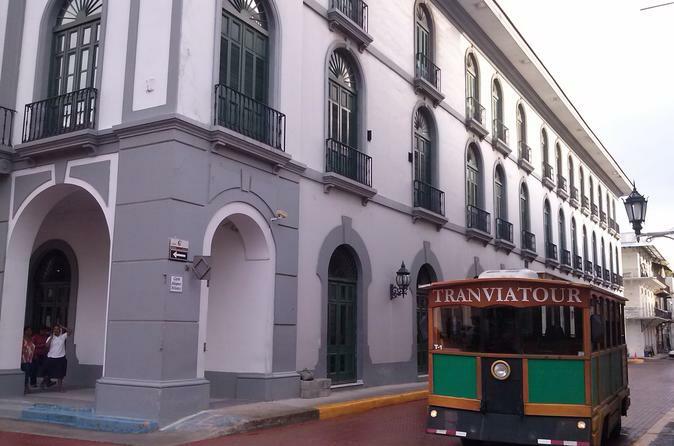 You will visit 3 great museums that will give a complete picture of Panama's history.